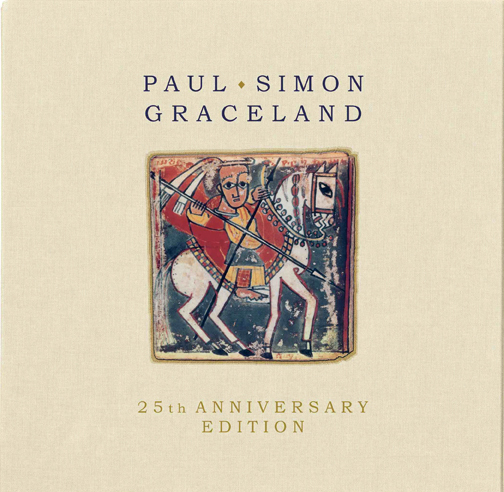 For anyone in their early-to-mid 30s (like me), Paul Simon's Grammy-winning 1986 album, Graceland, likely played a huge part in your childhood. For me, even to this day, Graceland is the ultimate soundtrack to any road trip. As a child, I have fond memories that involve playing the cassette tape all the way from Chicago to Washington DC, where my aunt and uncle lived. It's hard to believe that we're coming upon the album's 25th anniversary. Man, how time does fly. 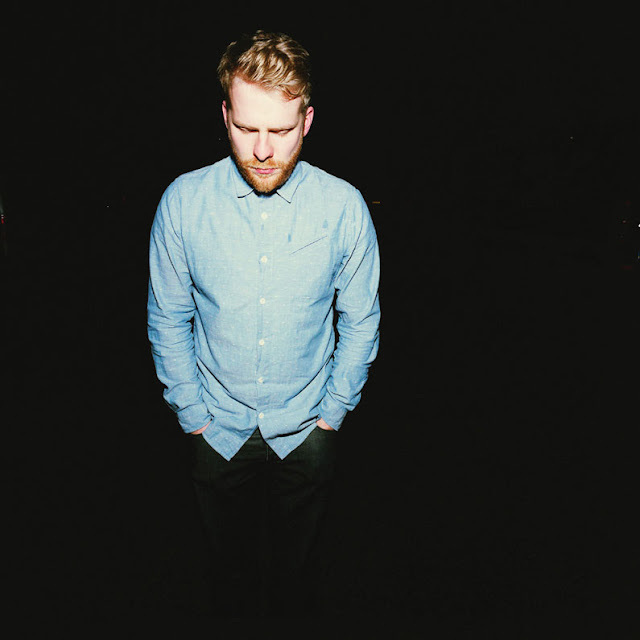 If you've been anywhere near a television over the past couple of months, you've probably already heard the music of British singer/songwriter Alex Clare. While Clare's song "Too Close" was originally released a year ago as a single, a recent ad for Microsoft's Internet Explorer 9 helped push the song to new heights and international success. Since the ads started running this past March, "Too Close" entered the Billboard Hot 100 chart the week of April 7th, peaking at #68 and at #37 on the UK Singles Chart. Like Apple before it, this Internet Explorer advert further proves the potency of music in advertising today. It's unfortunate that Clare didn't really take off on his own, but I'm sure he's not complaining one bit. While UK pop fans are all still shaking, hoping and praying for a Girls Aloud reunion, I may have the next best thing. The return of Ms. Cheryl Cole. Oh, and for the record, it's just CHERYL now. That's right folks, Cheryl is back and she's going the MADONNA route and dropping her last name. Cheryl's brand new single, "Call My Name" will be shipped out to UK radio on Friday April 20th, preceding the singles official release on June 10th. Get ready world! 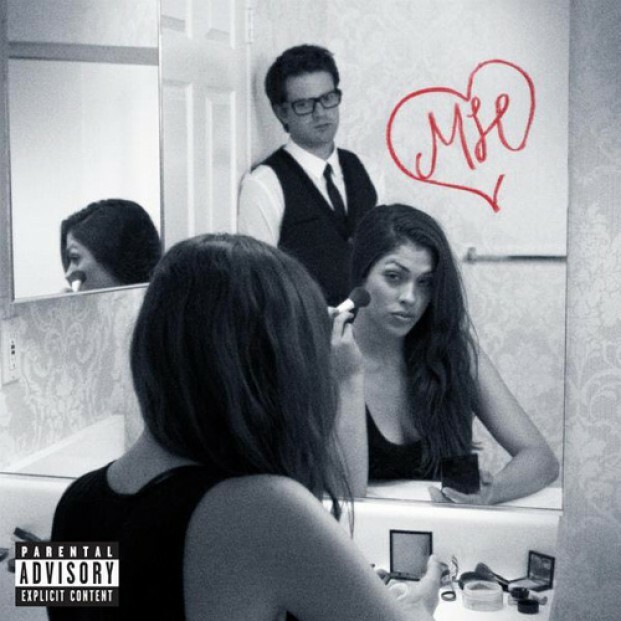 33 year old American singer/songwriter Mayer Hawthorne proves that when it comes to music, you shouldn't judge a CD by it's album cover. On the outside, Hawthorne looks like a geek/hipster hybrid of some kind but OOOH CHILD...that voice is sweet as candy. Picture a more soulful, R&B, less jazzy version of Harry Connick Jr. or something like that. Perhaps a more laid back Eli "Paperboy" Reed? This guy's good, whoever you think he sounds like. This is admittedly my first time listening to Hawthorne, and I'm kicking myself once again for being late for the train. Check out the Toby Lockerbie-directed video for "The Walk," featuring British hip hop duo Rizzle Kicks, due out in the UK May 21st on iTunes. 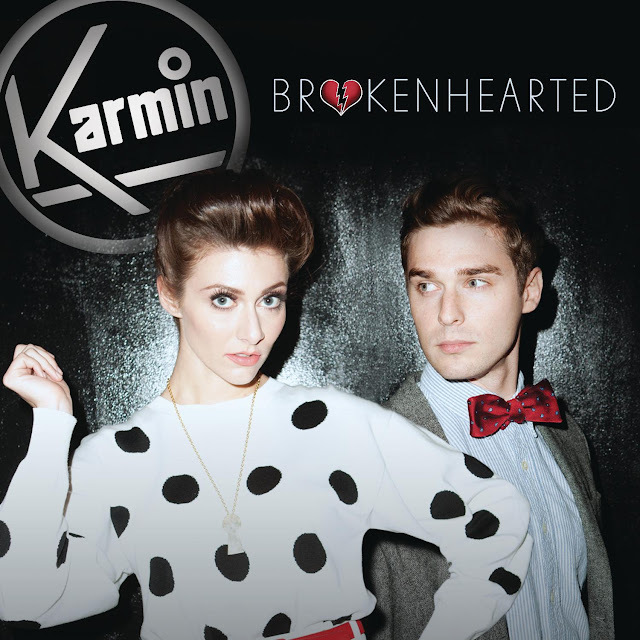 Up until they were announced as the musical guest for Saturday Night Live's February 11th episode, I had no clue who Karmin was or where they had come from. Come to find out, Karmin (AKA engaged couple Amy Heidemann and Nick Noonan) hail from Brookline, Massachusetts, just a hop, skip and jump away from where I live, outside of Boston. While the duo released EPs in both 2010 (Inside Out) and 2011 (The Winslow Sessions), it wasn't really until their single "Brokenhearted" in early February that the band started to take off. "Brokenhearted" is the second official single taken off the band's forthcoming debut studio album, Hello, due out May 8th on Epic Records. 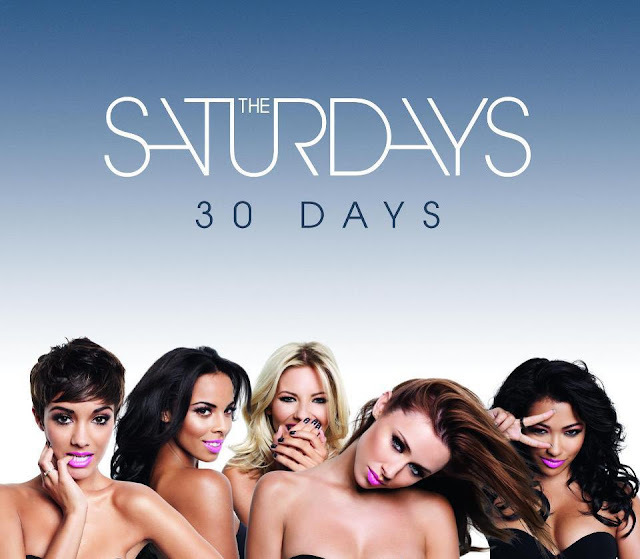 The song was produced by Cirkut (Jessie J, Rihanna, Ke$ha, Marina & The Diamonds) and co-written by Heidemann & Noonan, alongside Claude Kelly, Emily Wright, Henry Walter, John Hill and Richard Head.